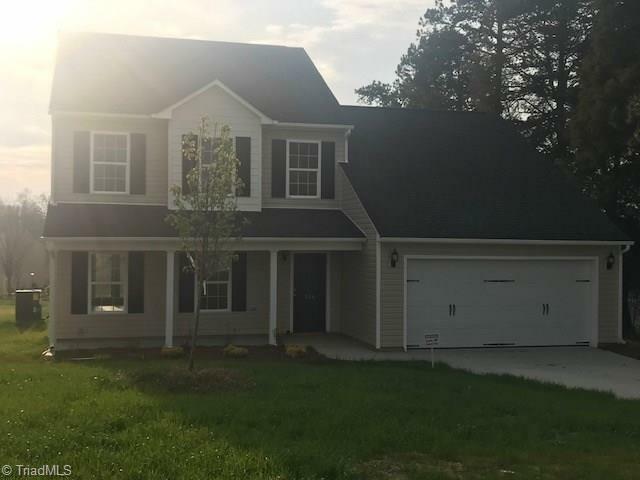 This Beautiful Brand Spanking New Home Has A Main Level Master Suite Includes Walk In Closet and Private Bath with Separate Tub And Shower. Spacious Great Room With Engineered Hardwood Floors, Spacious Dining Room, Nice Kitchen With Granite Counter Tops. This Home Has 3 Additional Bedrooms On The Second Level with 2 Additional Full Baths. The home also provides A Loft On The Second Level A MUST SEE !!! Owner Says Merry Christmas Bring All Offers. 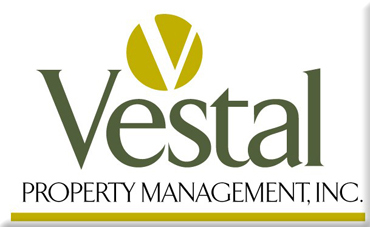 -Built by VestalBuilt LLC, Sonny Vestal.